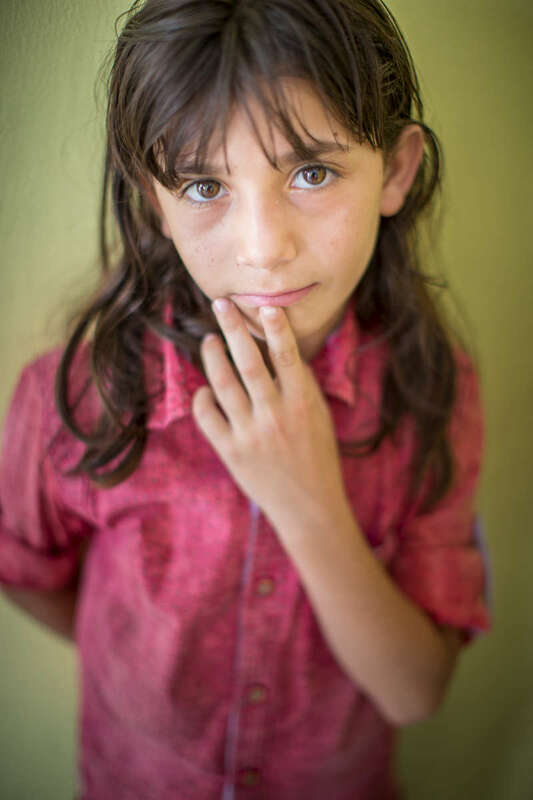 Ten year-old Anas Hariri fled the war in Syria in 2011. His uncle was shot on the way to Jordan, and his father Ali had to carry him across the border; once he recovered, he moved to Canada. The family feels safe in Jordan, but hopes to move to Canada as well.